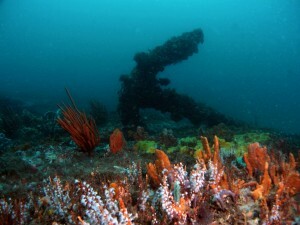 Underwater cultural heritage is constantly under threat due to the increasing accessibility of sites, natural causes like erosion or biological attack, or heavy exploitation of the seabed. This rich, but fragile archaeological record needs to be actively protected. Because it is generally submerged and thus outside of most people’s daily experience underwater cultural heritage needs to be promoted to become more prominently known and understood. An awareness of the need for its protection and management needs to be created and expanded. ICUCH sees this as the way to go forward. The 2001 UNESCO Convention on the Protection of the Underwater Cultural Heritage represents the baseline for the international legal protection of the world’s UCH and its Annex, based upon the 1996 ICOMOS International Charter on the Protection and Management of Underwater Cultural Heritage, represents the international code of best practice. ICUCH’s Vision, Mission and Strategy for the period 2009-2012 were formulated at the Annual General Meeting of the committee in Québec in 2008. Recognizing the significance of the world’s underwater cultural heritage, ICUCH supports awareness of this extremely fragile, finite, and non-renewable resource, which is an important source for the reconstruction and experience of past lifeways. The underwater cultural heritage should be put to good use and it should be protected for the benefit of humanity. 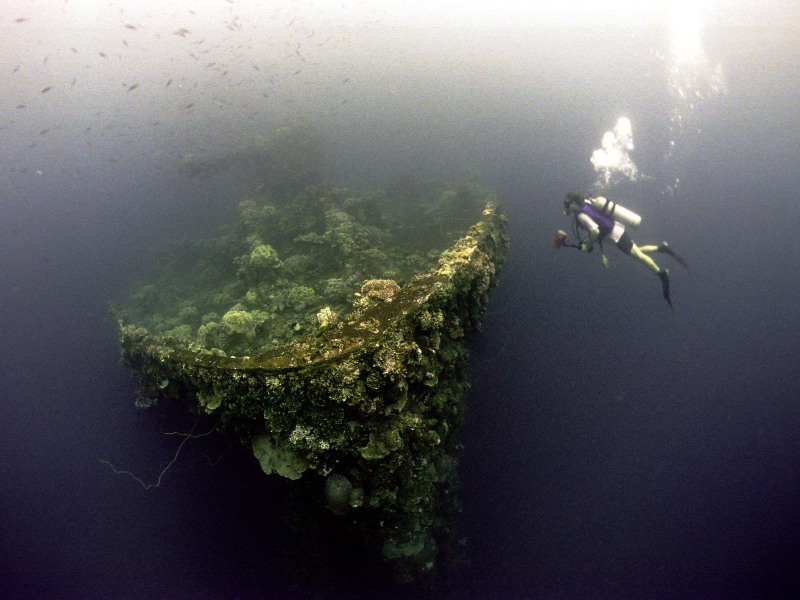 Within the framework of ICOMOS International the committee will assist UNESCO in promoting the protection and sound ethical management of underwater cultural heritage. To promote the 1996 ICOMOS Charter and 2001 Convention Annex as documents of best practice regarding underwater cultural heritage. To assist other stakeholders in the field of maritime archaeology to manage, protect, carry out sound study, and share knowledge on underwater cultural heritage. To raise public awareness of the existence of the world’s archaeological underwater cultural heritage. To promote the protection and management of underwater cultural heritagethrough facilitating development of national and regional cooperation, programmes, and legislation. To encourage an inclusive approach in underwater cultural heritage. ICUCH’s mission will be achieved in conjunction with other stakeholders. Promotion of (ratification of) the 2001 UNESCO Convention and its Annex, based on the 1996 ICOMOS Charter, as the international baseline standards for protection and management of underwater cultural heritage. Offering expertise to those who need it and are willing to work according to the principles of the 2001 Convention. Maintaining a network of expertise and offering this to others in need of expertise. Working in conjunction with other stakeholders. Assisting UNESCO in matters of UCH. The promotion of the 1996 ICOMOS Charter. Working towards a worldwide ratification of the 2001 UNESCO Convention. Monitoring the implementation of the 2001 UNESCO Convention. Providing special assistance to countries that have ratified the 2001 UNESCO Convention. Supporting the implementation of the Annex, and the 2001Convention as a whole, worldwide. Promoting and actively assisting in capacity building in all the roles mentioned in the Annex of the 2001UNESCO Convention. Promoting education in underwater cultural heritage at all levels. Being strongly involved in raising public awareness. Promoting “best practice” in scientific research and facilitating networking. Identifying and compiling a list of underwater cultural heritage sites of particular international significance. Succession planning for future development within ICUCH.